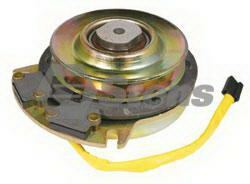 This Electric Clutch Replaces Gravely 09225400 and WARNER 5218-10. Measurements are ID: 1 1/8" ID Height: 3 1/4" Diameter Pulley: 5 3/8" Uses belt width: 1/2" OR 5/8". Made by an OEM supplier. 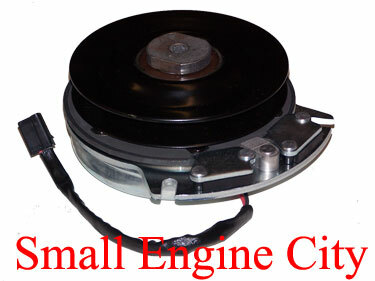 Electric PTO Clutch Replaces GRAVELY 00389900 GRAVELY 09232700 and GRAVELY 09266700. Also Replaces WARNER 5218-31 and WARNER 5218-94 - ID: 1 1/8" - Height: 3 1/4" - Diameter Pulley: 6" - Uses belt width: 1/2" OR 5/8".